"There’s no life without emotions. 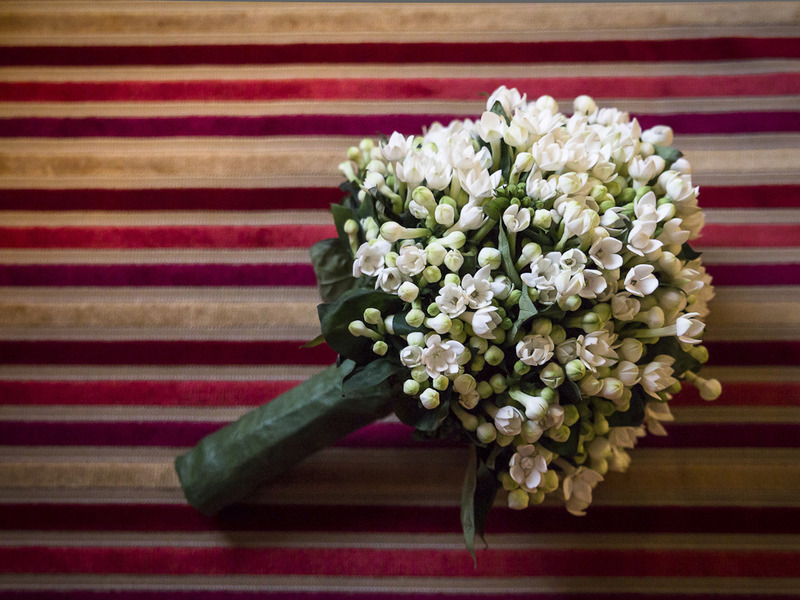 All aspects of emotions are indeed protagonists of our pictures and continuous research, together with bride and groom. It’s been long since we have got into bride, groom and guests feelings in their most important day, to catch and transfer into pictures their deepest and sensitive emotions, which discretion might hide. Only through careful and accurate work on reality and soul details we can offer them pictures arising the same emotions of the wedding day long after that time. It will be forever." WE’RE FOUR: Marta, Sal, Marco and Sara. 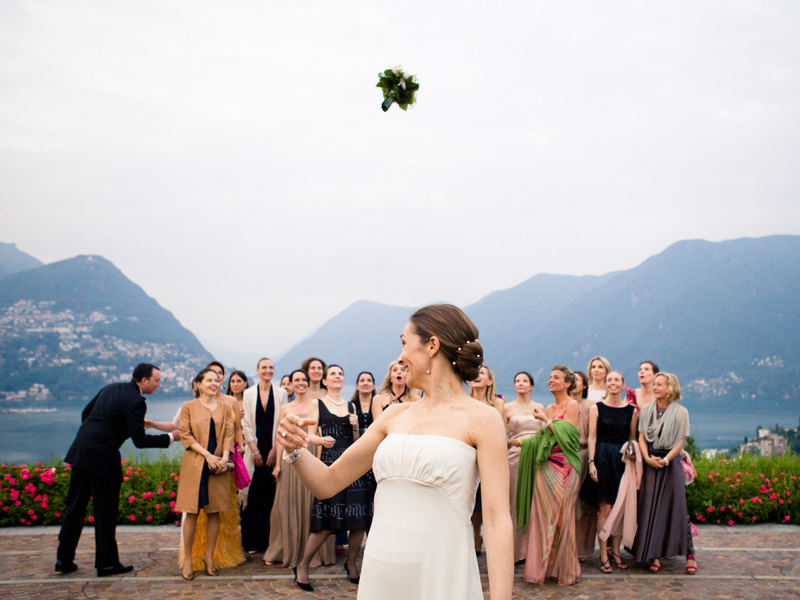 Fond of photography all along, I have worked for a studio specialized in wedding photo features for years, having my first opportunities to capture romantic marriages along Swiss and Italian lake rivers, particularly Orta, Maggiore and Lugano. After graduating in Fashion Design at Milan Polytechnic Institute, I’ve to started up my business in photography committing my full time to wedding, event and exhibition photo features. Later, I’ve attended a Master in photo show at “Alla Scala” Theatre Academy of Milan, having the great opportunity of capturing stage shows in the best theatres of Milan. I express myself through a plain, natural, evocative and romantic photographic style. I currently live and work between Canton Ticino in Switzerland and Northern Italy. I have loved photography ever since I was a child when I received as a present one of the first Polaroid camera which printed instant photos. After my Scientific High School Diploma I followed my creative instinct doing my BA Industrial Design/ Visual Communication at the Polytechnic University of Milan. However my greatest passion has always remained photography which comes from my love for light and shadow, emotions of the very moment, sincerity, weakness and strength, precision and exception. 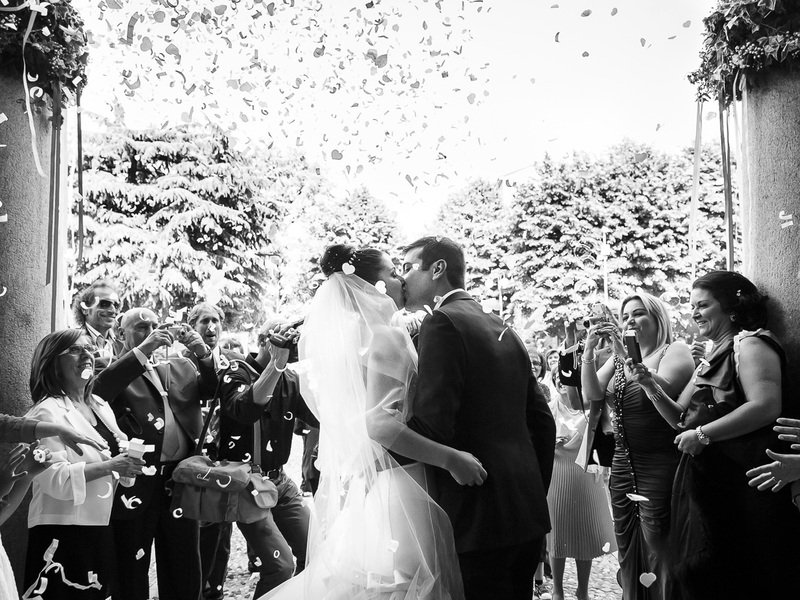 I have chosen to shoot weddings to catch the moments, the spontaneous glances and the joy of that very special day. I am working with discretion. I am offering modern and original solutions with a careful selection of quality for the chosen materials. I live and work at Lugano, Switzerland, but frequent job travels lead me to all corners of Switzerland and abroad. I’ve studied in Canton Ticino, then at Milan and Bolzano Music Conservatories. Later, I’ve graduated as Photographer and Graphic Industry Technician at “Rosa Luxembourg” Professional State Institute of Milan. Finally, I’ve attended courses of “History and Aesthetics of photographic language” and “Communication” at liberal-arts department of the University of Bologna. I currently deal with photography, communication, graphics and art direction. I’ve had a passion for photography since my childhood, thanks to my house’s scents and memory photo albums wrinkled by time. Since then a lot has changed so as to transform my passion in a job. After several years of study, I’ve started up my business and defined my personal photo feature style, which takes different shapes according to customers’ needs and expectations. I offer custom-made pictures which in turn respect my creativity. A prior meeting with bride and groom is essential to make a photo service as touching and natural as possible, which captures the real essence of people involved. I currently live and work between Canton Ticino in Switzerland and Northern Italy, but I also move between Italy and Europe. During these years, besides the business side I’ve tried to develop the artistic side of my passion through continuous research both during my frequent travels and my daily routine. This progress has led me to display my pictures in many galleries. Past experiences such as making business and event videos led me to reach a good quality standard, which now I can put in “Best day ever” videos! I consider myself a multifaceted creative person and tireless innovator, always looking for news to make communication an art. I’ve graduated at Milan Communication Academy with a specialization in Advertising Art Direction and I’m currently admitted in Advertisement Technician Register. I currently live and workbetween Canton Ticino in Switzerland and Northern Italy.